In an era of utility deregulation Michigan Quality Electric has what it takes to give you peace of mind. With a staff of highly trained professionals, we can work closely with you to configure the most reliable system for your application. 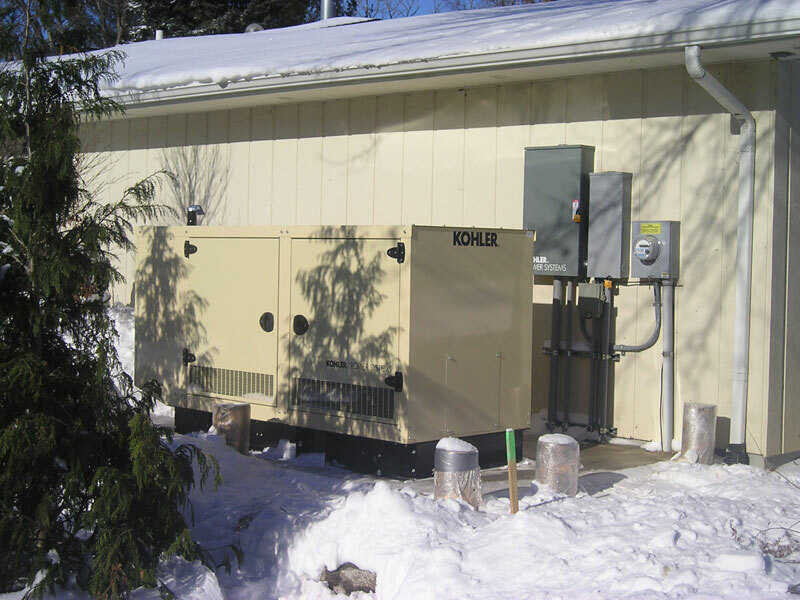 These services range from generators and small business generators to sophisticated facility wide power failure protection. From design to installation and start-up, we will work diligently to guarantee complete customer satisfaction. 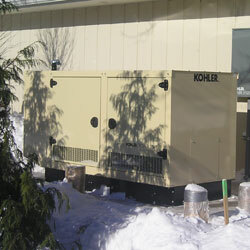 "I had them (Michigan Quality Electric) put in a whole house generator this past February. Everything went in real well and real good quality work. I was more than happy." "They are very personable people. They did what they said they were going to do. They are very detail oriented. They delivered what they promised they would deliver. Everything was installed as if it was their own home."